HEMPSTEAD, New York (WABC) -- A Long Island woman is under arrest after police say she left her two dogs on a hot balcony, where one died. Nassau County police went to an apartment in Hempstead Monday after receiving a complaint about a dog with heat exposure. Police say the officers gained access to the balcony through the apartment next door and found a shih tzu and a Pomeranian that had been left in the full sun with no way of getting inside the apartment. One dog died, while the other was taken to an animal shelter for treatment. It is unknown, at this time, how long the dogs were left on the balcony. 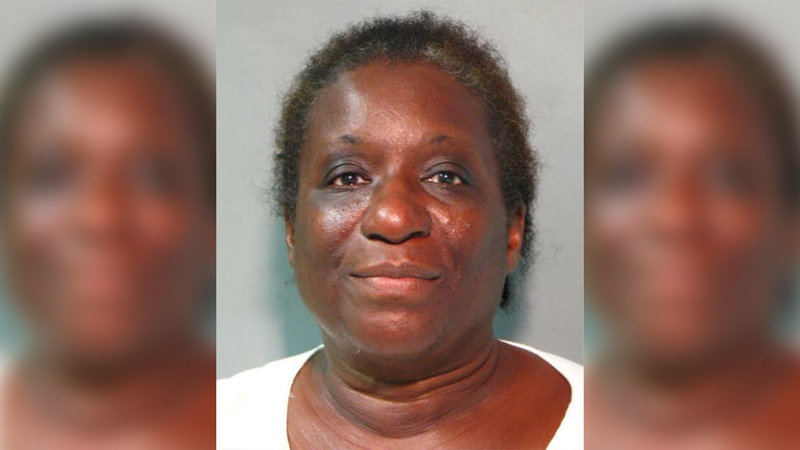 Louise Hanif, 56, is now charged with two counts of animal cruelty.